There are lots of amazing squares in the Czech Republic. Squares are an ideal place to stop, have a cup of coffee and enjoy pleasant views. 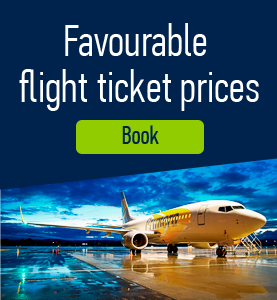 They also often host cultural events such as traditional wine festivals or farmers’ markets. Here are some of the most beautiful Czech squares. Charles Square. 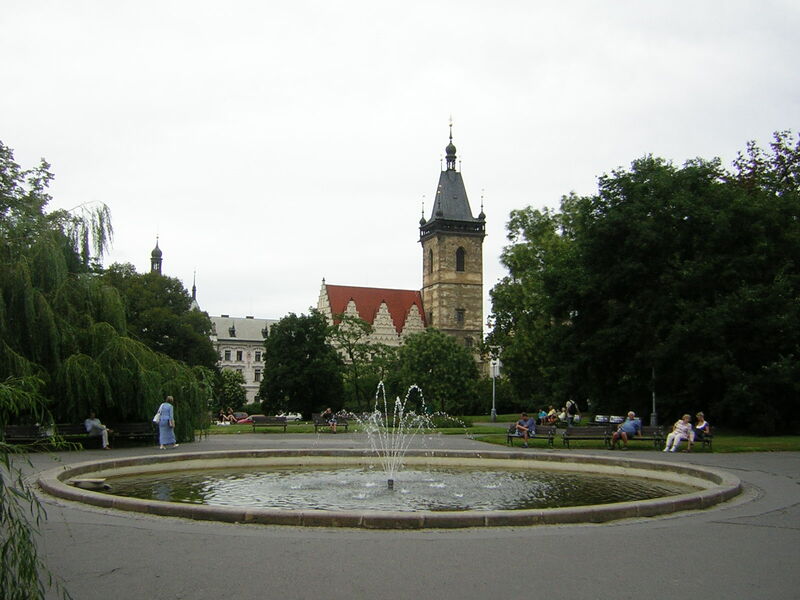 This is a charming square located in the New Town section of Prague and is the largest in the city. The square is also one of the largest in the world and considered to be the largest medieval square in Europe. It was created in 1348under Charles IV and served as a park with different footpaths, fountains and lots of open space. 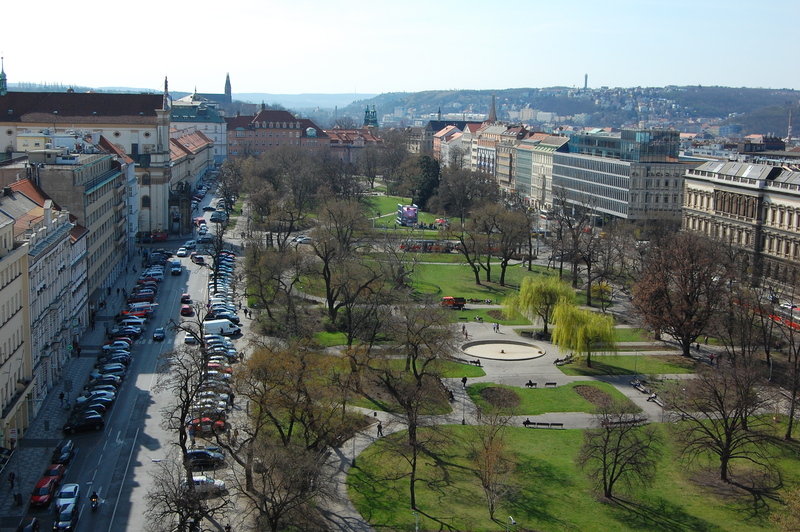 Nowadays the square is surrounded by many amazing buildings and serves as a major transportation hub for Prague. 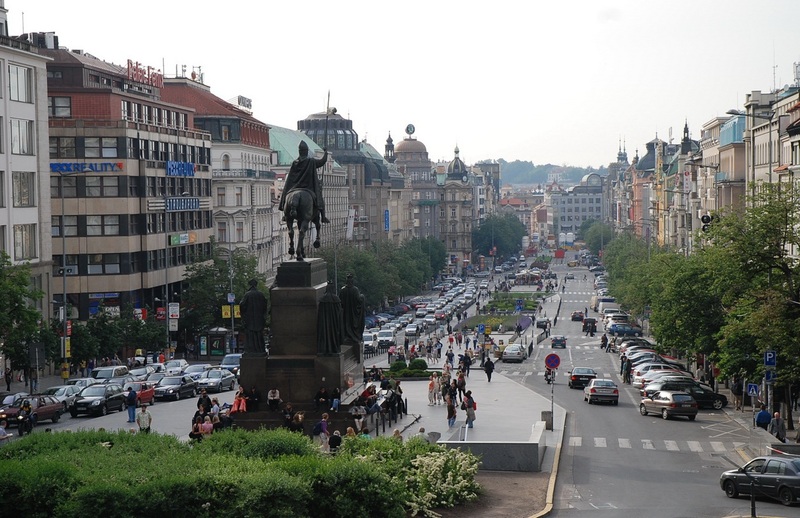 Wenceslas Square. 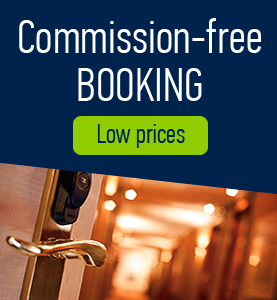 It is one of the main squares in Prague and a center of business, culture and entertainment for the entire city. 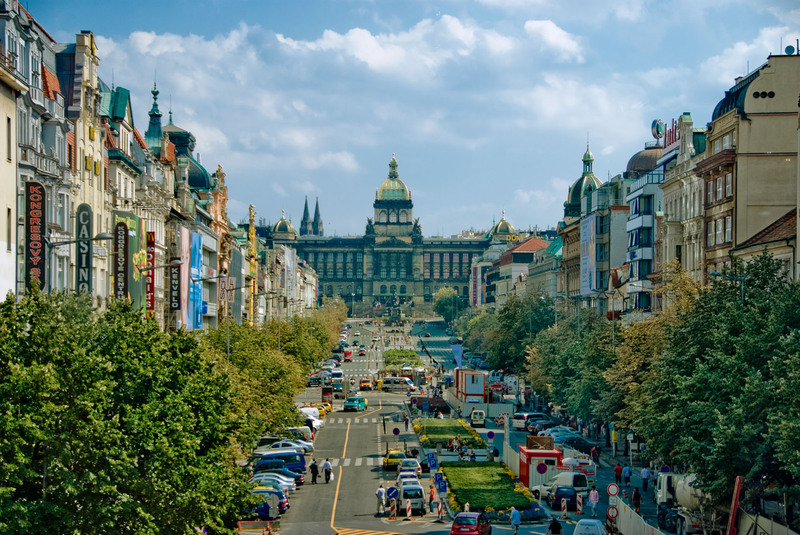 The square is named after Saint Wenceslas, patron saint of Bohemia and was originally designed in 1348 by Czech King and Holy Emperor Charles IV. 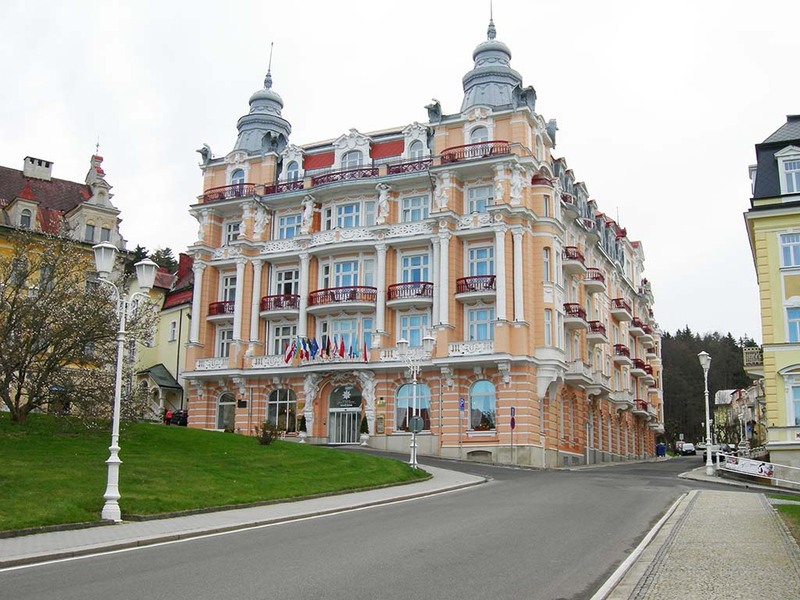 It is lined with numerous different shops, clubs, offices and restaurants and features the magnificent Czech National Museum. Smetanovo Namesti Square. 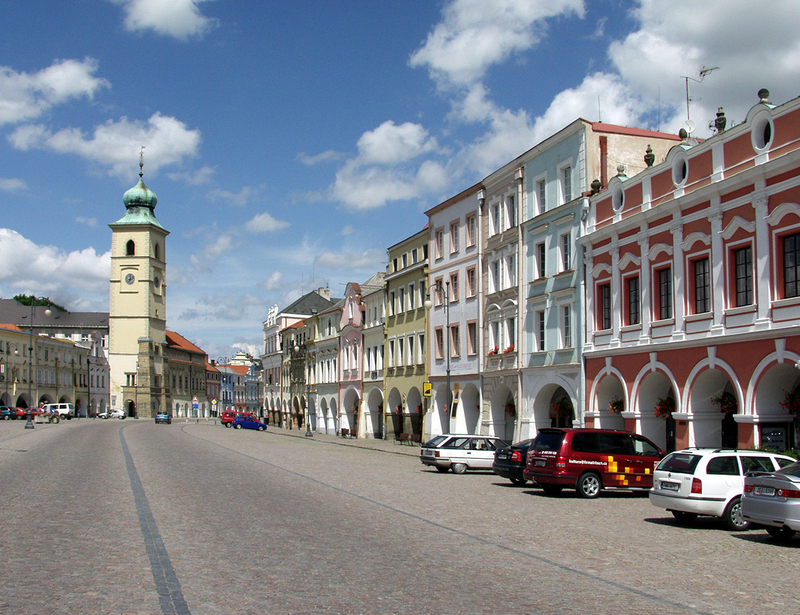 Originally a trade route, the square is located in Litomysl and has a large number of Baroque, Classical and Empire style facades. Although city fires in Litomysl destroyed almost everything several times, the city has always risen like a phoenix from the ashes. The arcade was preserved in a large part of the square as well as several architectural monuments. 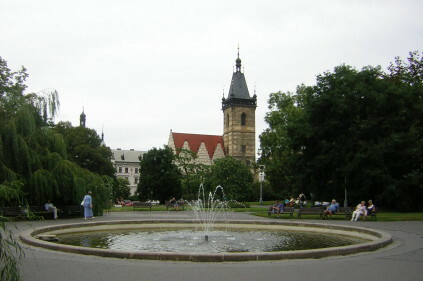 Goethovo Namesti Square. 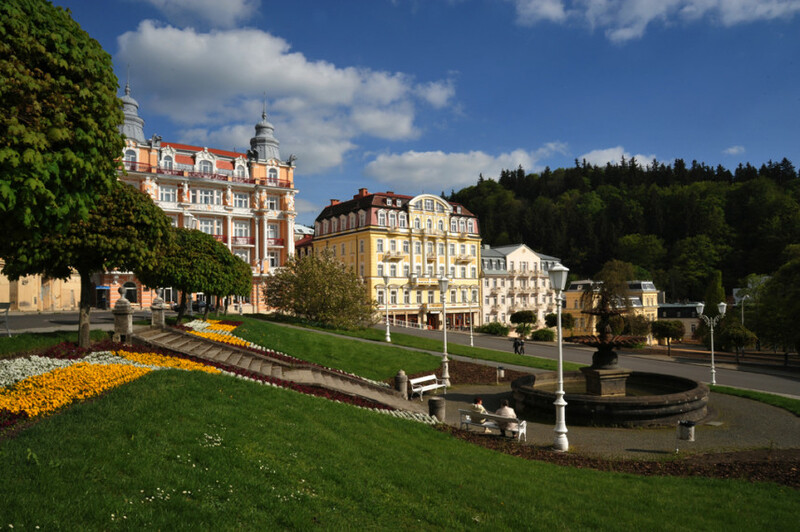 The modified square named after its most famous guest is located in Marianske Lazne in Czech Republic. The dominant landmark of the square is the huge octagonal Church of the Assumption which was built in the Neo-Byzantine style. The fountain adorns the center of the square. At the top of the square stands the “Golden Grape” house where Goethe lived and which today is the seat of the Municipal Museum. Comments to "Beautiful squares in the Czech Republic"